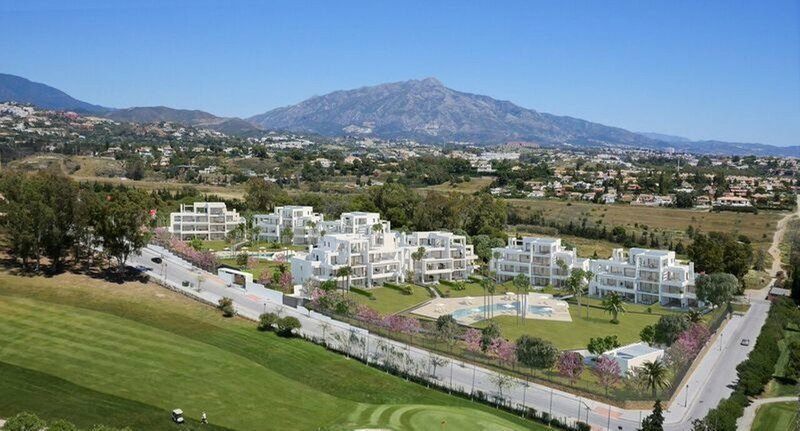 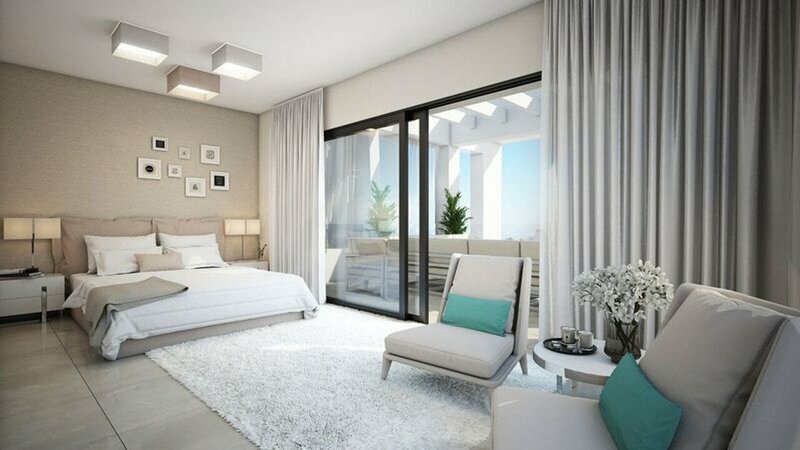 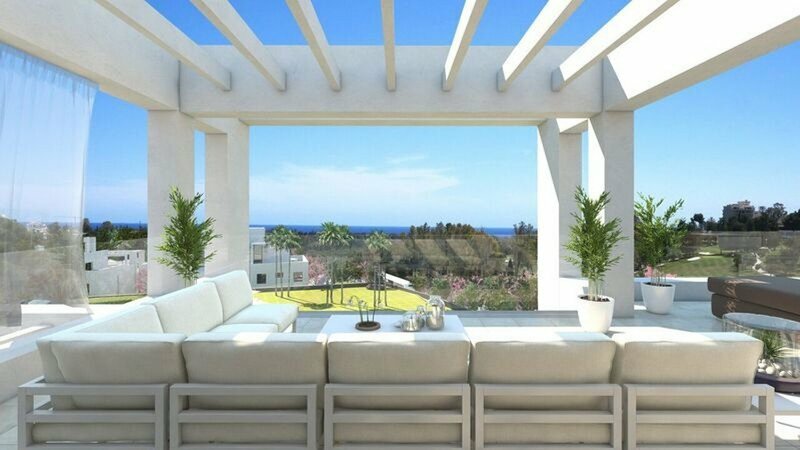 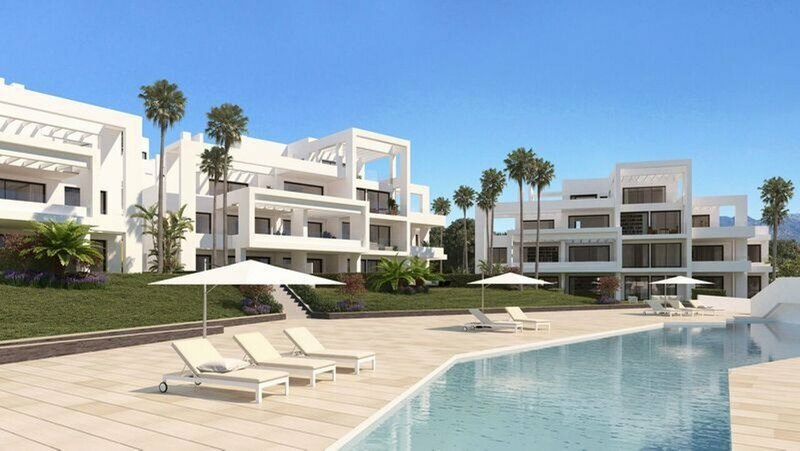 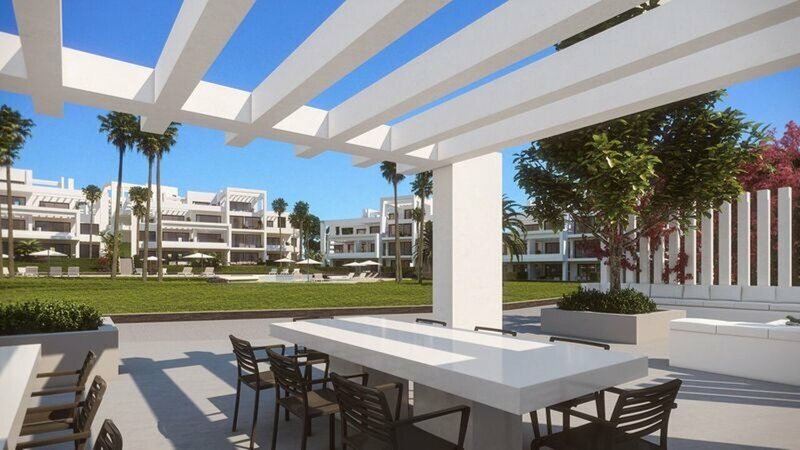 Fantastic 3 bedrooms groundfloor apartment for sale located in a new development in Benahavis, close to all amenitities, golf courses and only 5-10 min away from the beach or Puerto Banus with its luxury boutiques, restaurants and the Marina. 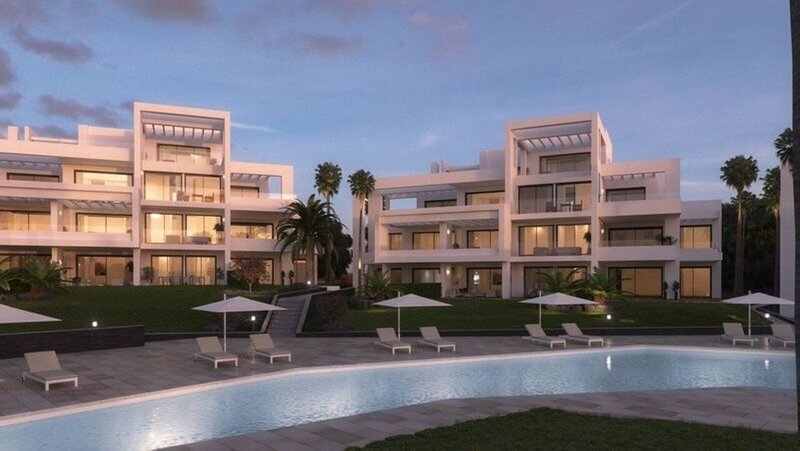 The complex is a new-build development, with modern and contemporary architecture, large terraces and solariums to get the most out of the south and south-east exposure, a view of the golf course, and some properties with sea views, open kitchen onto the lounge/diner, large windows, excellent quality and spectacular gardens, 4 swimming pools, 1 paddle court and a social area with a barbecue. 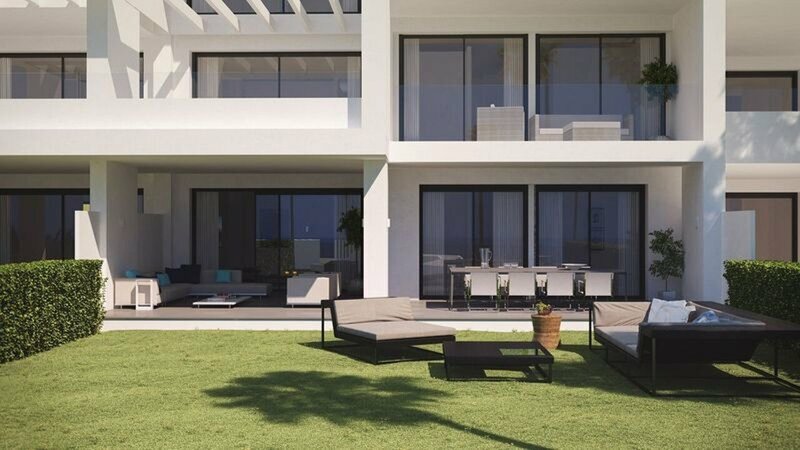 The property features open kitchen to the lounge/ diner and fully-equipped with electrical appliances, air conditioning, house alarm system, smoke detectors, etc. 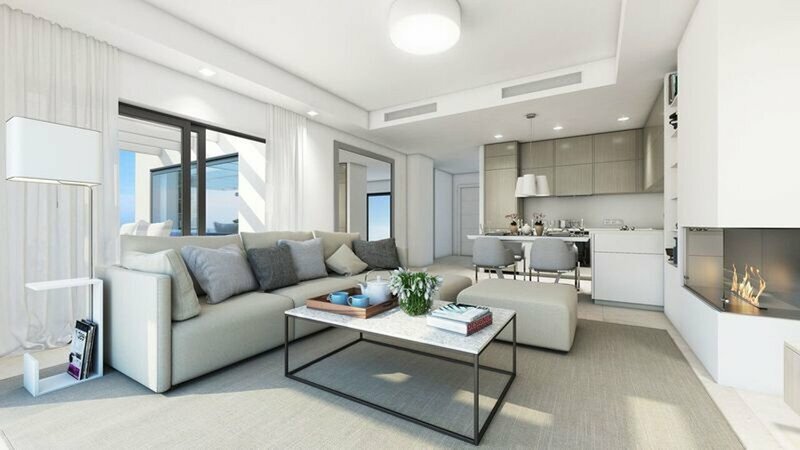 All the flats have a parking space and store room.